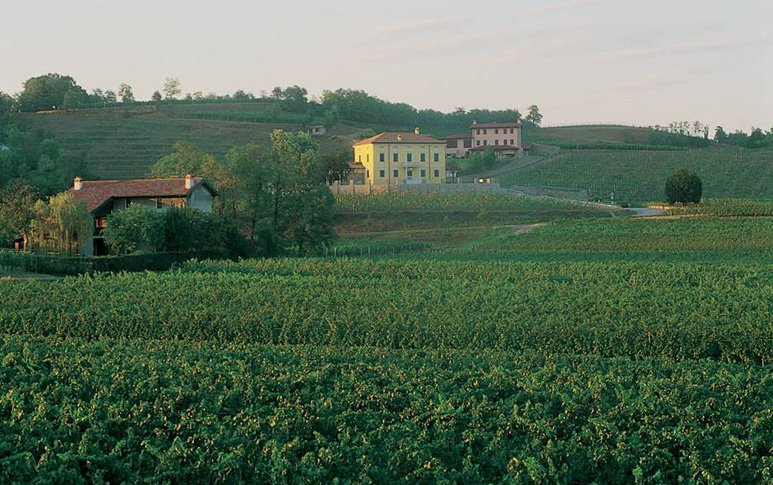 Schiopetto is a leading light of the wine industry in Friuli, the most eastern region of Italy’s north. He began in the 1960’s making new and highly controversial wines that would eventually inspire the entire Italian wine industry. 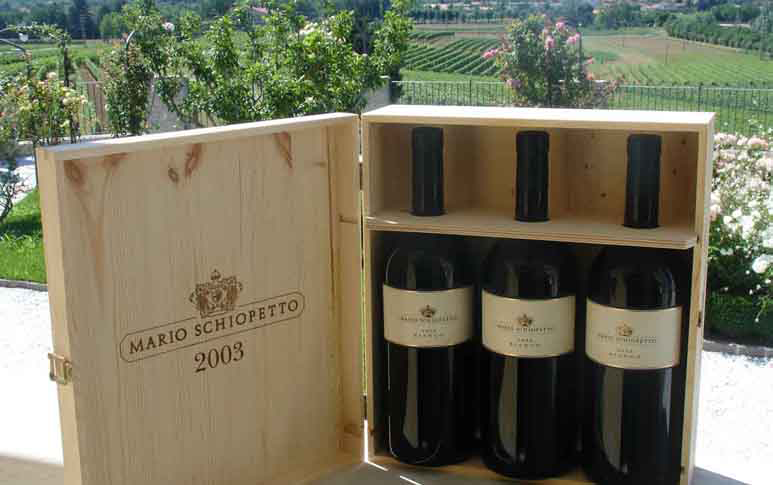 Mario Schiopetto's name is associated with the top revolutionary winemakers such as Giacomo Bologna, Angelo Gaia and Sergio Manetti of Montevertine. These producers literally ushered in a new era of Italian wine. In fact he maintains a cult status in Italy as well as abroad. The wines are fresh, clean and complex expressions of fruit. 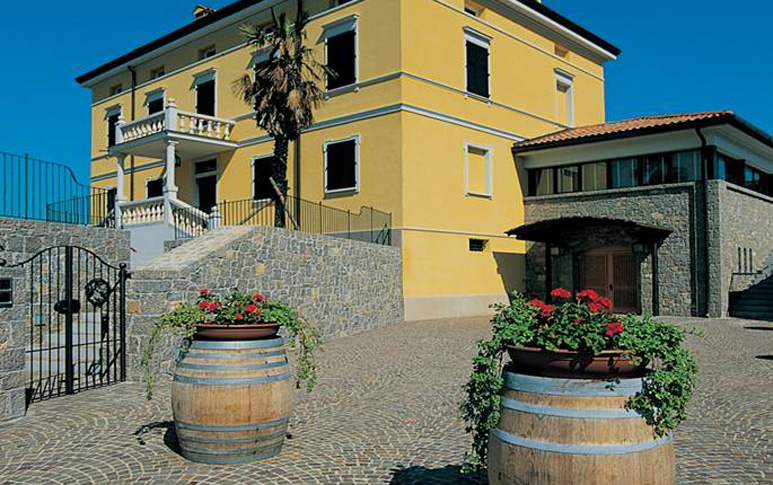 <p>The winery in Capriva del Friuli (Collio DOC region) is virtually a temple to Bacchus and is equipped with the most modern winemaking devices. The estate is located on 49 hectares of which 30 planted with vines, these divided in 2 appellations. The Collio DOC properties are so divided in 25 hectares in Capriva del Friuli, 18 of vineyards, 5 in Pradis of which 3,5 of vineyards, and 3 hectares in Zegla, 1,5 of vineyards. The Colli Orientali DOC properties are made up of 15 hectares, where only 8 are planted with vineyards. 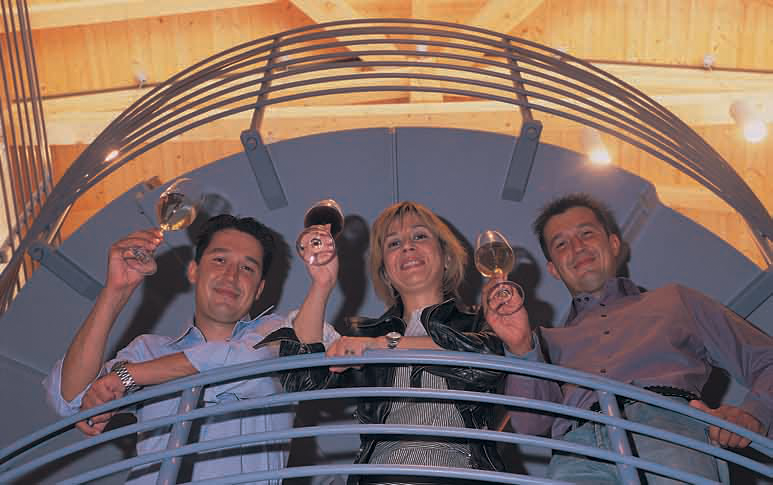 <p>The family produces a range of wines from the vines of Tocai Friulano, Pinot Bianco, Pinot Grigio, Sauvignon Blanc, Chardonnay, Ribolla, Malvasia, Cabernet Sauvignon and Cabernet Franc and Merlot. The winery’s production is small and they sell out their entire stock each year. <p>Since the beginning Schiopetto has set a standard of unrelenting quality that covers vineyard practice as well as vinification. 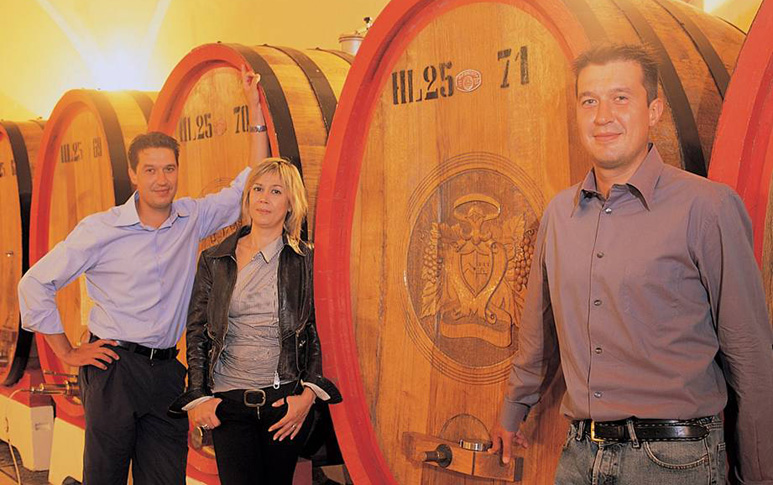 They are seen today as one of Italy’s foremost white wine producers. He once stated, “I haven’t studied philosophy, yet it is inside me. To give expression to what Nature provides without varying it is my goal.” <p>Today his daughter Maria Angela and both his sons, Carlo and Giorgio work in key parts of the business to ensure a continuation of this Friulan phenomenon. <p>For anyone who enjoys white wine, Schiopetto is a discovery to be made.